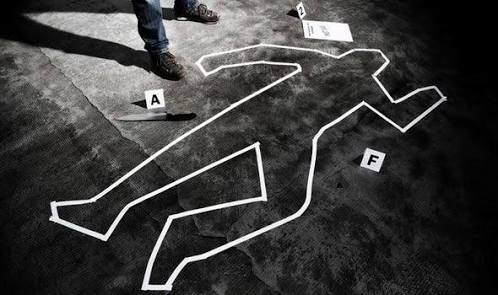 Bullet ridden body of a local BJP leader was found in litter area of South Kashmir’s Pulwama district. As per the reports the person namely Shabir Ahmad Bhat of Pathan, Litter area of Pulwama district was abducted by unknown gunmen late night on Tuesday. In late night Police issued a statement regarding the killing of Shabir. In which they said that during 21st and 22nd August 2018, an information was received about a body lying in general area of Litter, Pulwama. A search party was sent on the spot and they found a bullet ridden body whose identification has been Shabir Bhat of Pathan, Pulwama. A case under relevant sections of law has been registered in Police station Litter and investigation has been set in motion, the statement said.